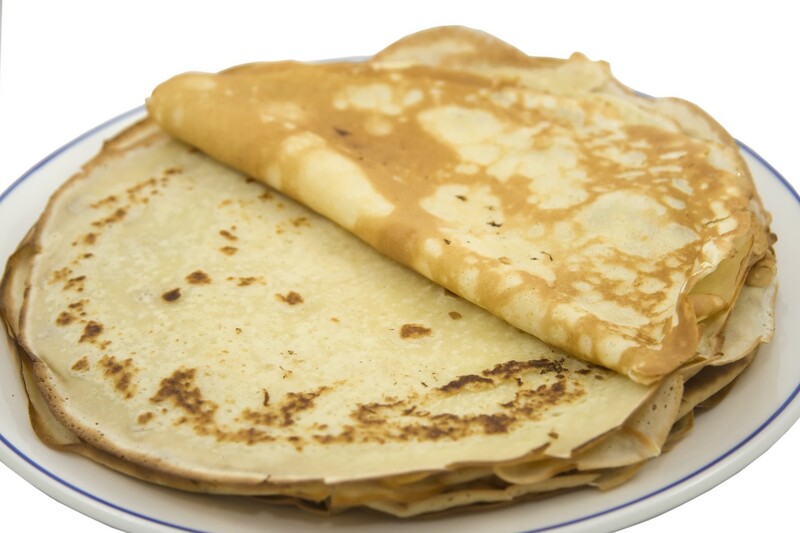 A week from today, while a large amount of the U.S. population will get ready to host Super Bowl parties, all around France, people will be active in the kitchen making crêpes, and planning festivities for their family and friends. Why? Because of La Chandeleur or Candlemas! La Chandeleur is of Christian origin celebrated every year on February 2nd, 40 days after Christmas. The word “Chandeleur” comes from “Fetes Des Chandelles” (Candlelight). If interested in the history of Candlemas, this link is for you. 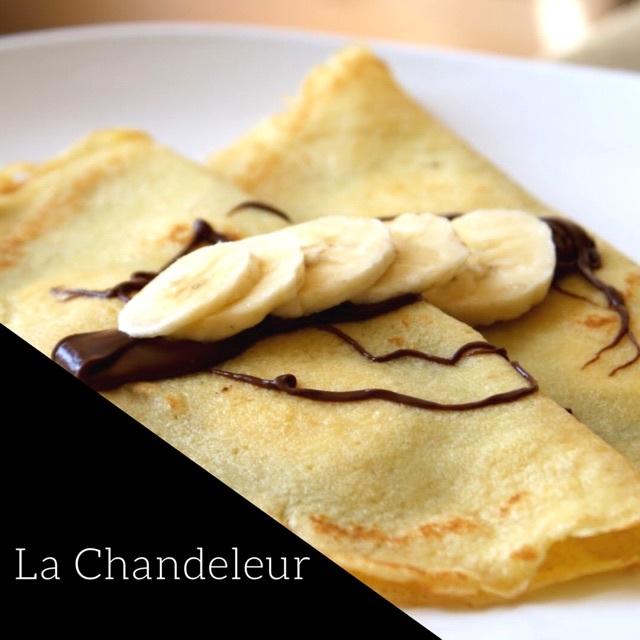 Today, La Chandeleur is celebrated around the world in various ways. 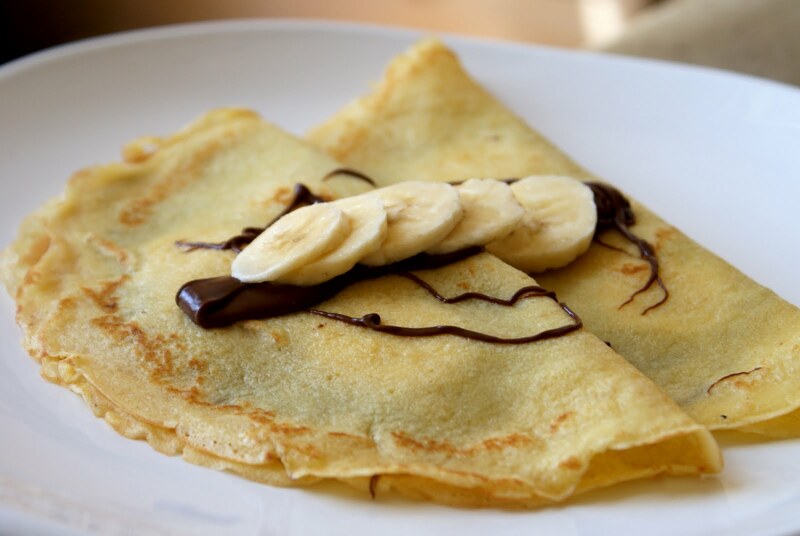 In France, la Chandeleur is associated with crêpes. One of the origins of Candlemas was to distribute galettes to pilgrims arriving in Rome. It also was simply to remind us that winter was almost over and we still had plenty of food before spring solstice arrived. In the US and Canada, February 2nd is associated with Groundhog Day. If the groundhog sees its shadow, there will be 6 more weeks of winter. If it does not see its shadow, the winter will end soon. In Mexico, La Chandeleur is a Holiday associated with tamales. In Luxembourg, groups of children run in the streets the evening of February 2nd carrying torches, lanterns or baguettes in procession around town. They sing traditional songs hoping to receive candies in exchange. Wherever you are around the world, making this easy French street-food staple is a good excuse to get together. Serve with sugar, chocolate sauce, Nutella, jam, or any other spread you like, drink with Apple Cider, and you got yourself a party. 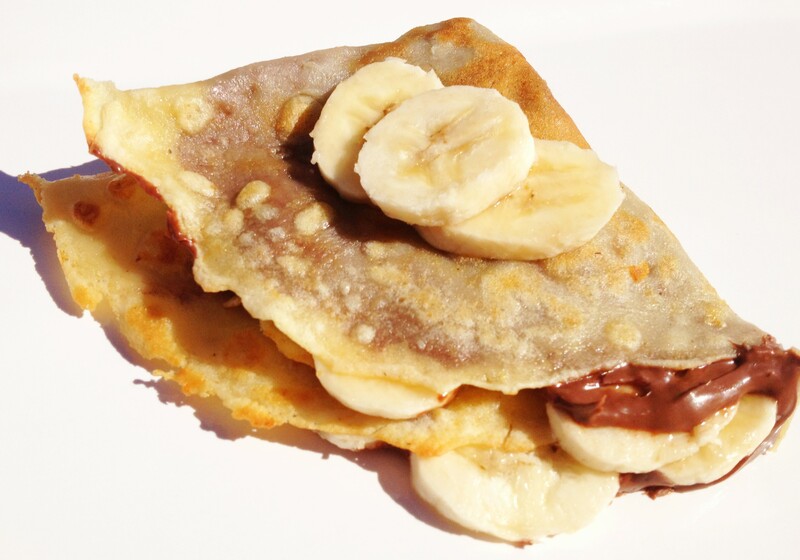 Remember to grease the pan between each crepe with vegetable oil or cooking spray. Next Post A Romantic Winter Hideaway in the North Woods!